Joan Fontaine: Favourite Alfred Hitchcock Movie? Olivia & Joan: Which actress best portrayed a Daphne de Maurier heroine? Olivia & Joan: Which sister do Du think was the better actress? Favourite Oscar nominated performance of Olivia de Haviland? Who's better? Marilyn Monroe oder Audrey Hepburn? Kinda stahl, stola this idea from @ace2000 so I decided to try it for myself just for fun. This is just my opinion so it's subject to change. I based this mainly on the actors that I know and the Filme I've seen so far. With her stunning eyes and dimples, it's no wonder she captured the herz of her Sound of Music's co-star Nicholas Hammond. Her eyes are unique, fit for the Egyptian princess that she played in the Ten Commandments. So I thought it'd be fun to put together a Liste of classic Schauspielerinnen I think are most beautiful. Hope Du like the article! I initially had Elizabeth Taylor in first place but a while back I found out about this Italian actress and she immediately took the oben, nach oben spot. 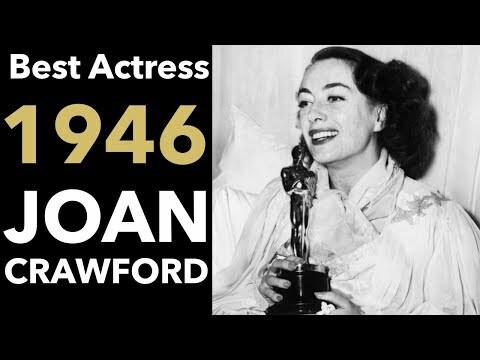 She played Esmeralda in the Hunchback of Notre Dame and was called "The Mona Lisa of the 20th Century" as well as "The Most Beautiful Woman in the World". She certainly is gorgeous. After Lesen Isabellagirl033's Artikel (link), I thought it would be interesting to write a similar article. For the other one-third, I used people I either came across accidentally oder already knew of. There are several modern Tag Schauspielerinnen who copy Marilyn Monroe but those who i think do it best are Naomi Watts and Michelle Williams. Naomi Watts has the looks of Marilyn while Michelle Williams has her regal posture. Good Greetings to Du fellas! I'm isabellagirl033 aka the creator of this club. I've often seen and heard individuals comparing classic and modern Schauspielerinnen against each other. So, let's settle this once and for all. 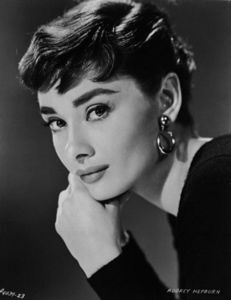 In what Jahr did Audrey Hepburn receive her star, sterne on the Hollywood Walk of Fame?